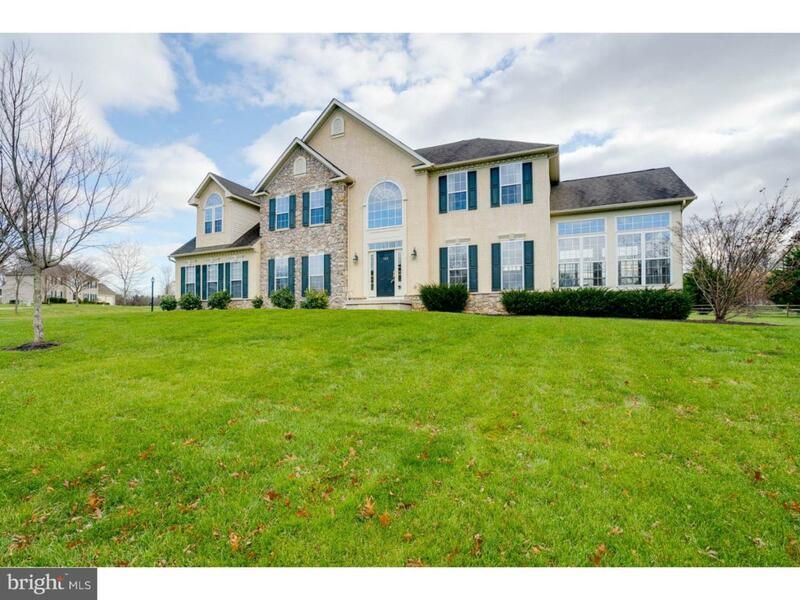 Welcome to this stunning four bedroom, two and a half bath home set on a picturesque one acre premium lot. 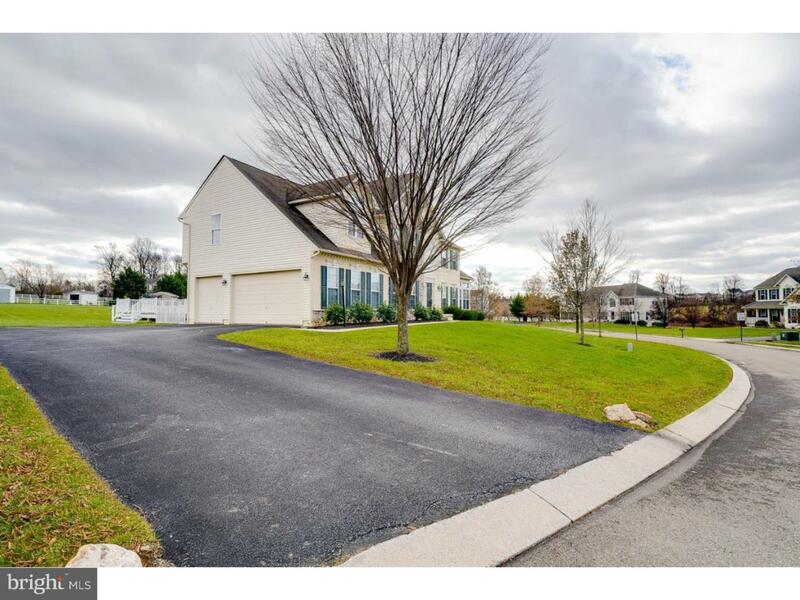 From the moment you pull up, you will notice the fantastic curb appeal. 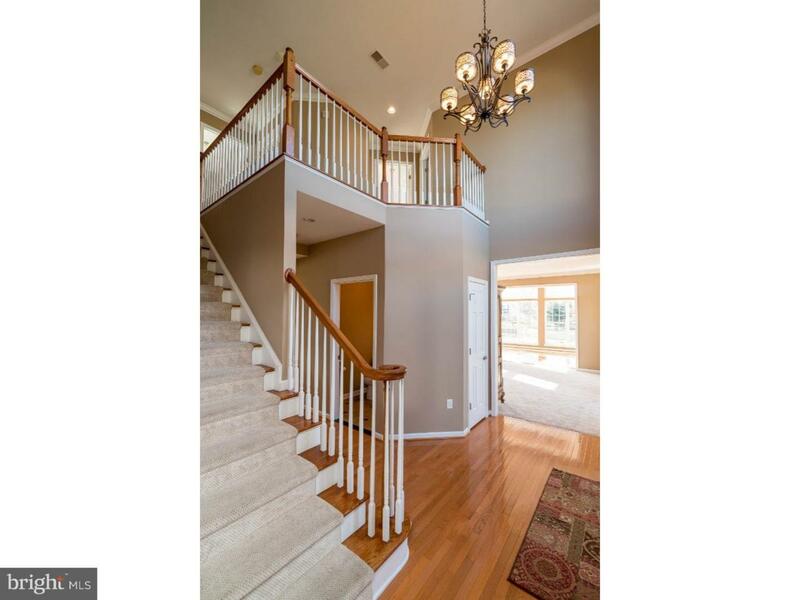 Step into the grand foyer with magnificent staircase and cathedral ceiling. Plenty of warm natural light flows in through the large windows throughout the home. The first floor boasts a charming sunroom with floor to ceiling windows where you can enjoy your favorite book and beverage at the end of a hard day at work. 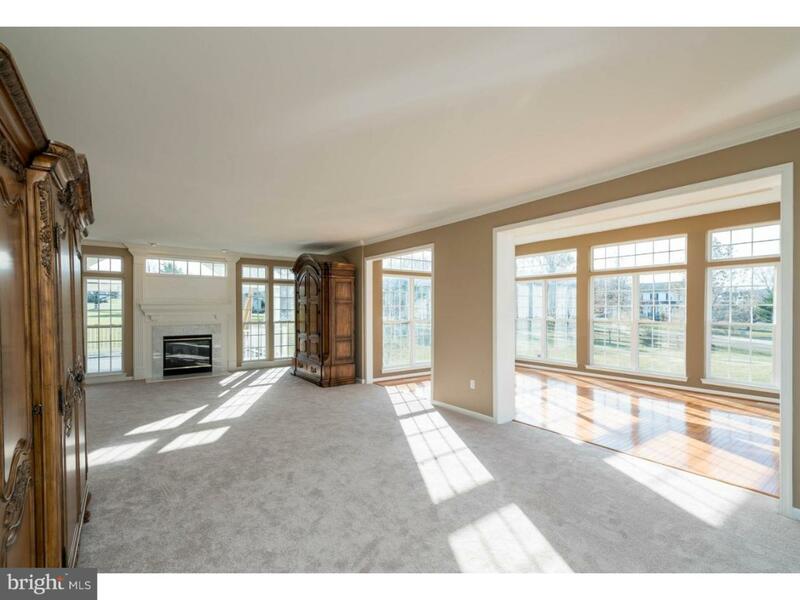 The great room with fireplace and the large gourmet kitchen are perfect for entertaining family and friends. The kitchen is simply the best for the cook in your family with stainless double oven, Bosch gas cooktop, microwave, and Bosch dishwasher. Step out back to the large deck with partial roof; plenty of space to host a perfect summer barbecue. Upstairs the magnificence continues. The master bedroom suite is the place to go for a spa like experience; don't miss the designer closet with built ins and organizers. Three additional bedrooms are spacious with large designer closets and all come with organizers. First floor laundry room is bumped out for ease and convenience. As if all of this wasn't enough, the basement provides an additional 915 square feet of living space with possible office space and/or bedroom. Lots of storage options here and in the three car garage. Don't miss this gem on your tour. It truly has to be seen to appreciate all it has to offer.